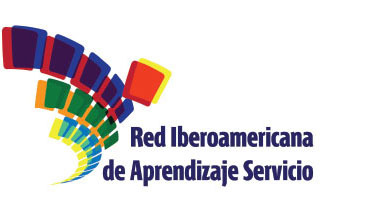 RIDAS is a joint publication of the Iberoamerican Network for Service-Learning and the Spanish University Network for Service-Learning, co-edited by CLAYSS and the Universitat de Barcelona. 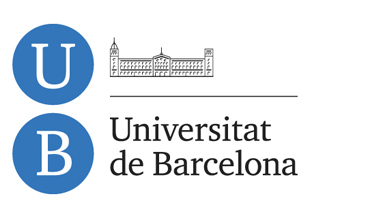 It was born in 2014 as the first scientific journal in Spanish dedicated to disseminating research, reflections and service-learning experiences. Originated to spread service-learning research, reflections and experiences and, therefore, contribute to disseminate and extend it. 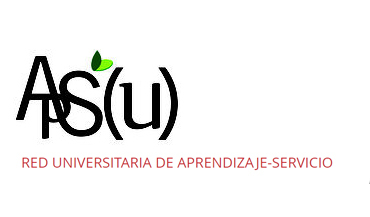 It publishes articles related to the field of solidarity, citizenship and education. Taking the service-learning educational proposal in its different areas and educational stages articles vary from theoretical, conceptual and historical reflections; research; analyzed good practices, case studies; literature reviews; short and testimonies experiences. 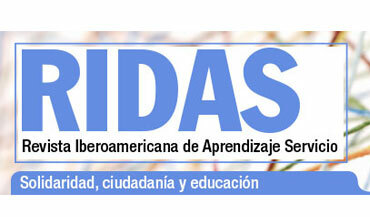 Published annually RIDAS it is a peer-reviewed journal that aims to be positioned in impact indexes. We hope that it will contribute to spreading and extending this pedagogy, and will become a platform to publicize the works that generated in Iberoamerica and in different corners of the world.